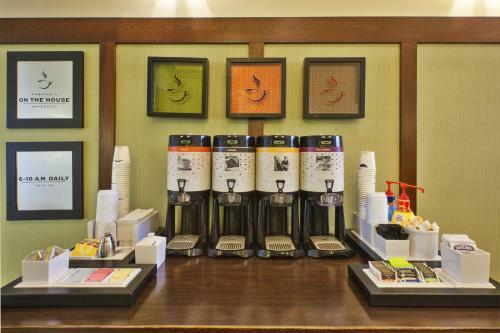 Moments from the T.F. 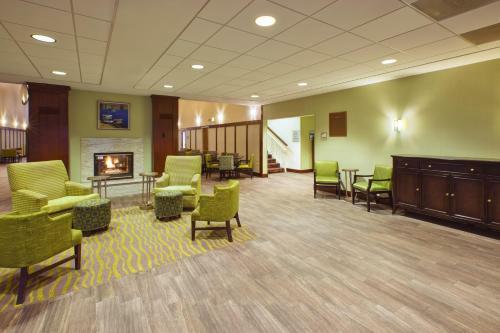 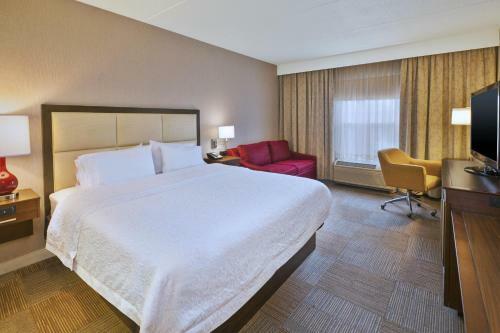 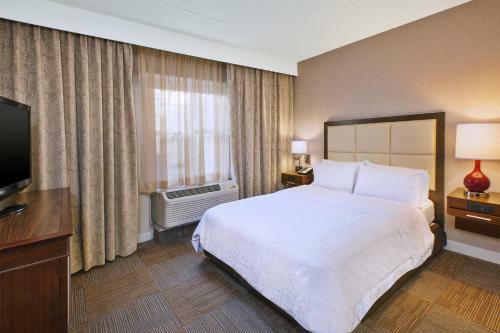 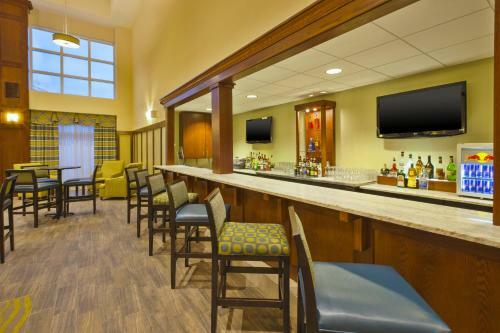 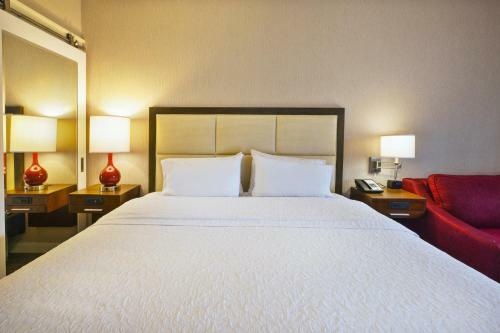 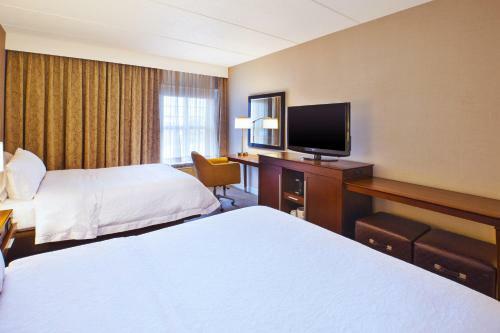 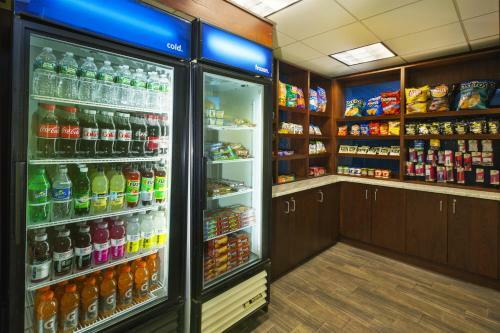 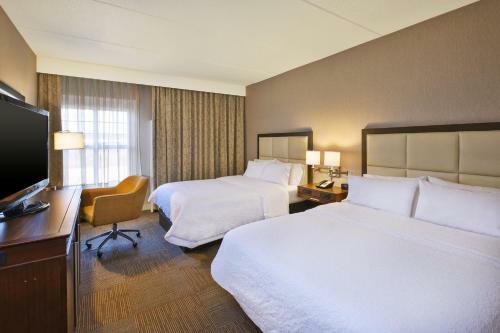 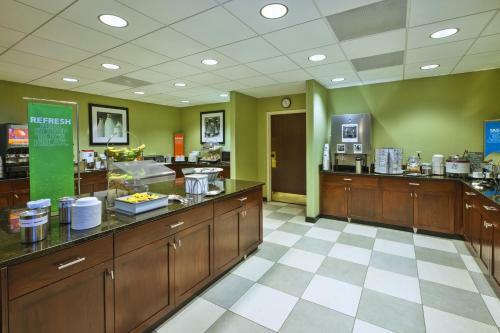 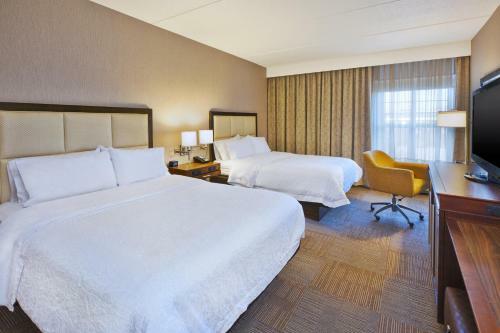 Green International Airport in Warwick, Rhode Island, this hotel offers convenient amenities such as free airport shuttle service and a free hot breakfast. 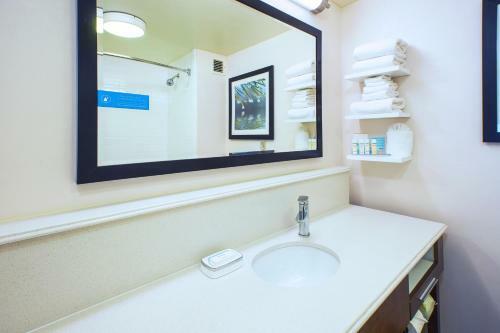 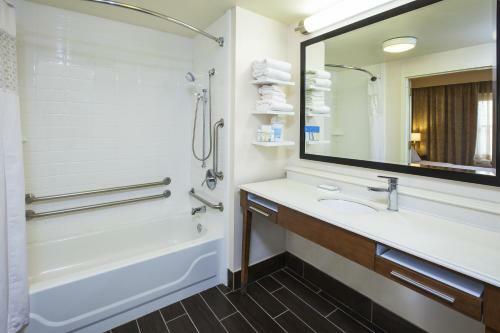 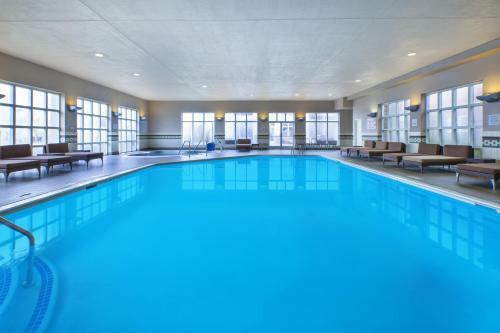 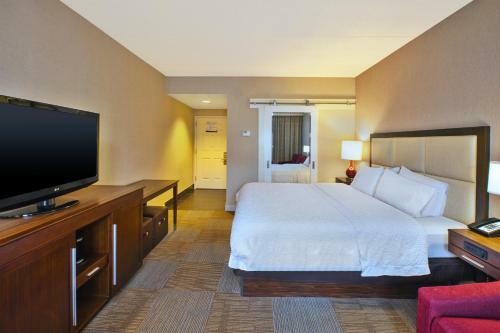 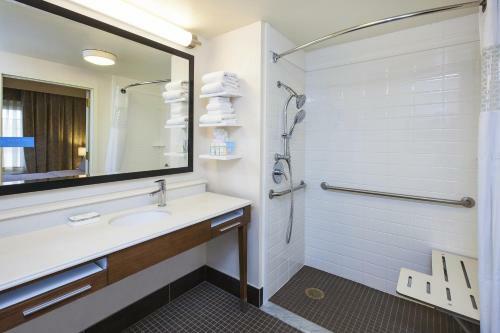 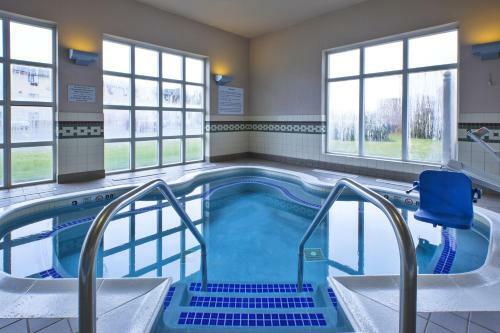 Hampton Inn & Suites Providence - Warwick Airport features an indoor pool and well-equipped fitness center. 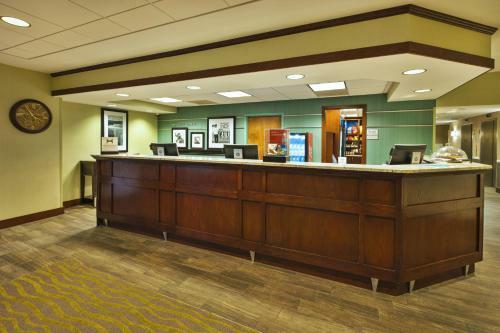 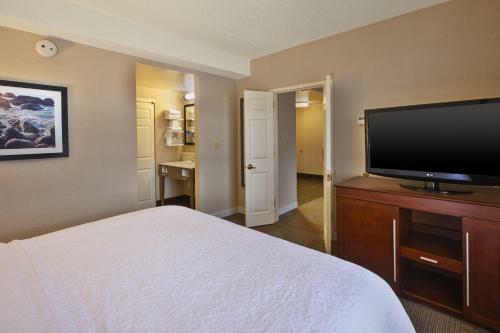 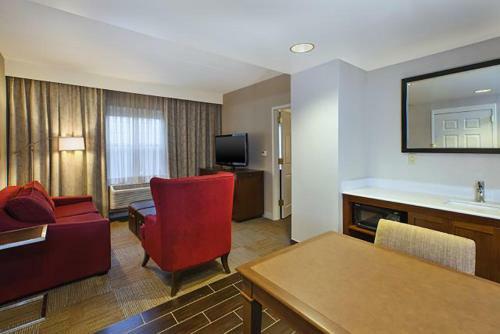 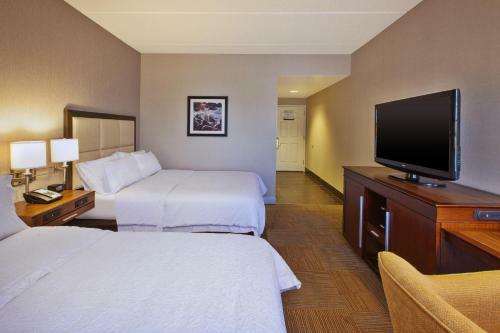 Guests will also appreciate the hotel's free high-speed internet access as well as free, on-site parking. 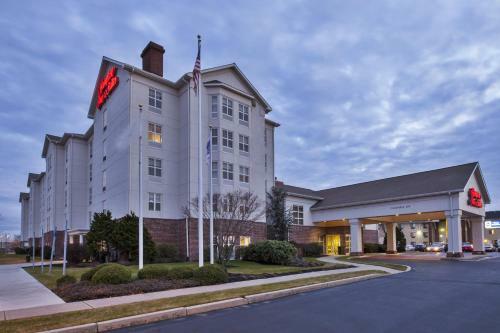 The area surrounding the Warwick Airport Hampton Inn is filled with things to do and see. 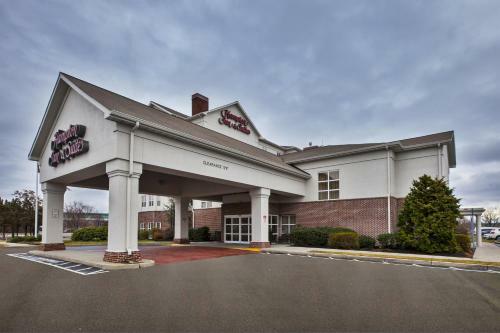 Guests explore Pawtuxet Village, New England's oldest village, or the historic district of Apponaug. 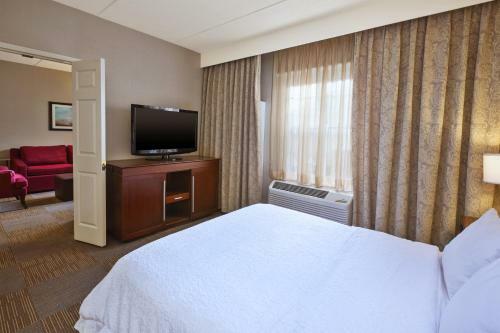 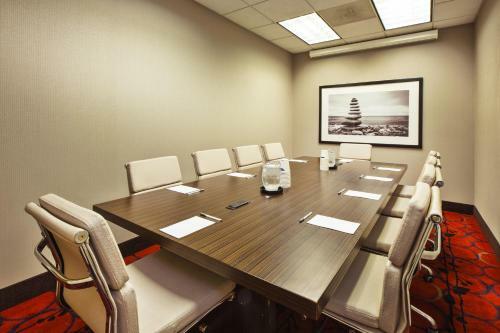 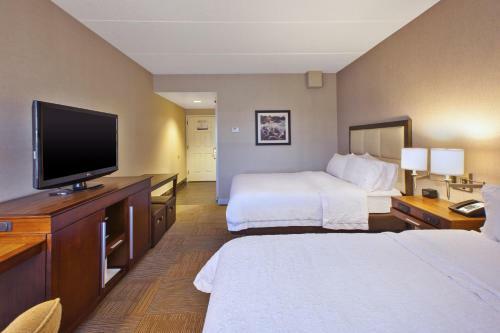 the hotel Hampton Inn & Suites Providence-Warwick Airport so we can give you detailed rates for the rooms in the desired period.